Many of our patients are referred to us from the Swedish healthcare system, while others attend as private patients, receiving top-quality treatment without delay. A private patient is guaranteed rapid treatment and is given an appointment for a preliminary consultation within one week. Problems with vision or the eyes can cause major limitations in one’s daily life. A long delay for treatment can lead to a significant worsening of the quality of life. So why be satisfied with these limitations, when help is available? 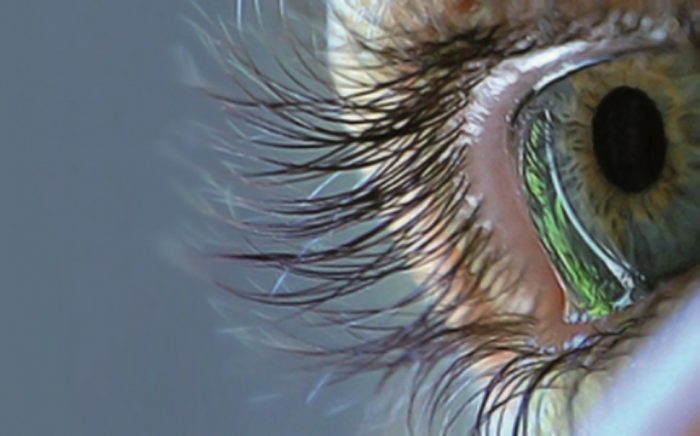 We have 25 experienced specialists in ophthalmology, all of them highly qualified and well respected within their field. We offer excellent medical quality and we are careful to ensure that our patients feel secure and well cared for throughout all phases of treatment. Of course, we use all the latest technology and we keep well up-to-date with recent advances in research and development. Our dedicated and skilled personnel provide personal care in which each patient is met with respect and understanding.